These photos were taken at the Violet Boutique Summer 2012 lookbook event. Violet Boutique is a DC clothing store owned by Julie Egermayer, who is not only sweet, humble and extremely business saavy, but a fellow blogger! The shop is full of fashion forward pieces, most of which are priced under $60. Check out the entire Summer 2012 lookbook here, styled by bloggers from SpicyCandy. Amazingly delicious "co-branded" butter cookies! 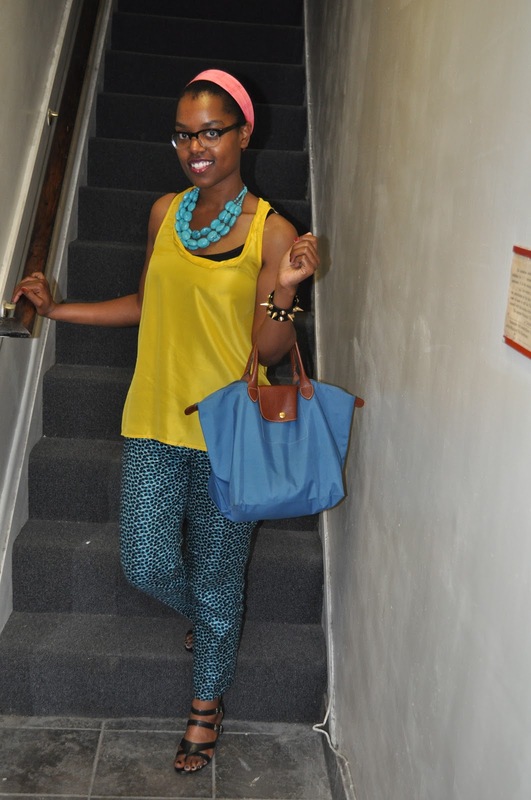 Well dressed bloggers like Krystal from The Feisty House were in attendance! And check out how amazing the Violet Boutique shop girls looked! 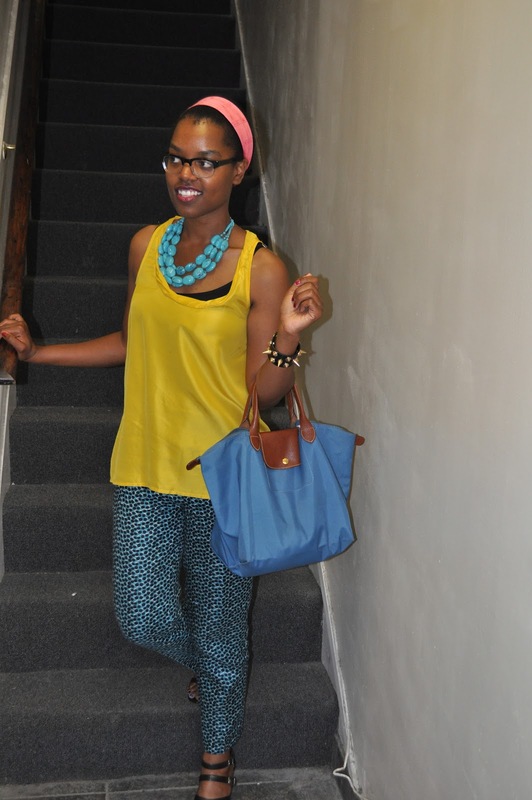 and showed off various ways to wear the clothing available in-store. DETAILS WHEN YOU CLICK "Read More"
p.s. love that spike bracelet! Anywho, nice recap. I loved your printed pants. Too cute. Can't wait to meet up with you again. What a fun event, right? Great pics by the way. You captured somethings I didn't even notice, go you! Awww you called me "well dressed."